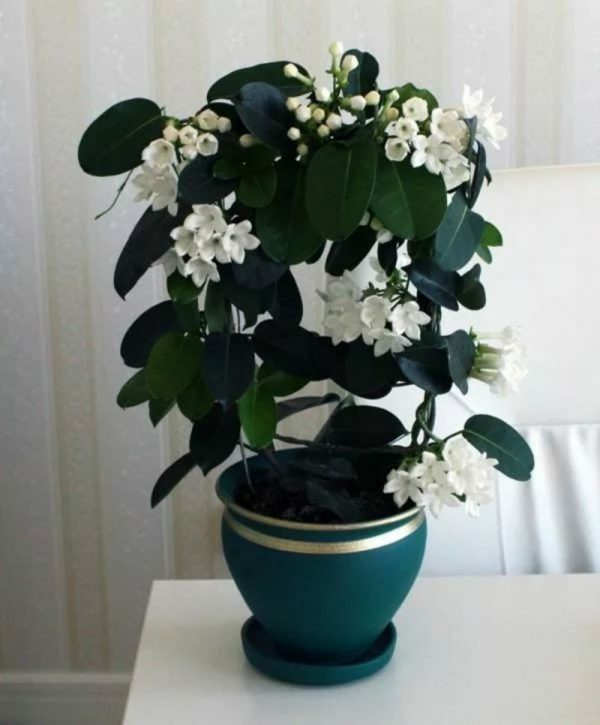 Jasmin plant (Jasminum polyanthum) is one of the luxurious room plants. 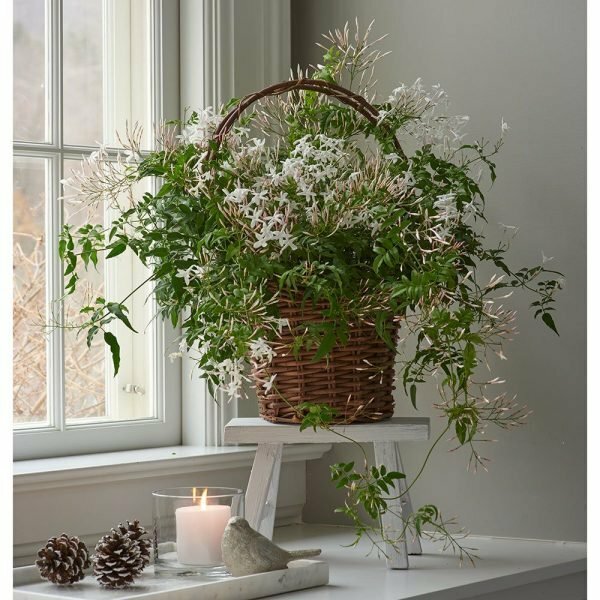 It grows like a climber, belongs to the olive family, originates from the far east, and blooms from January to March. 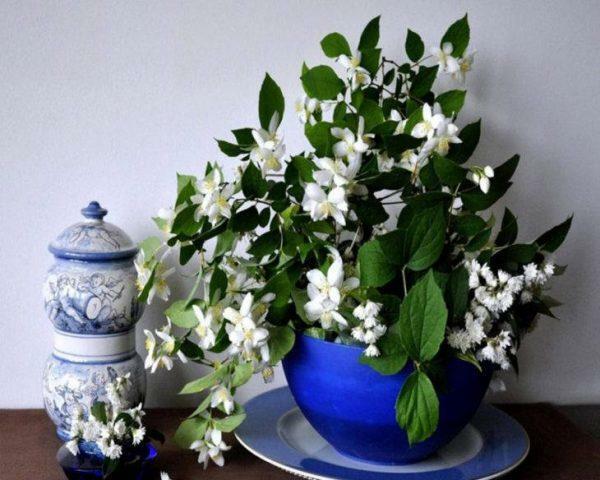 Produce a compelling sweet smell. 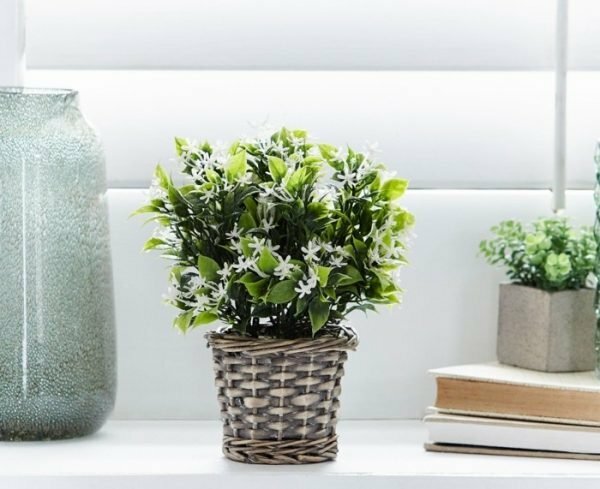 To the plant suits a light place, east or west. 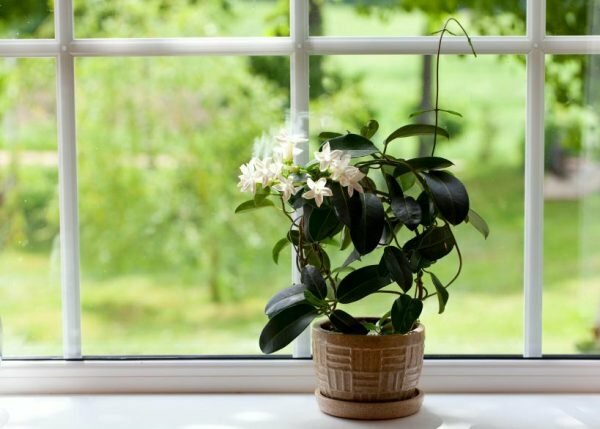 Ideal winter temperature for the plant is 13 degrees, but not in centrally heated rooms, and should be watered every four, five days, and in the summer every two. 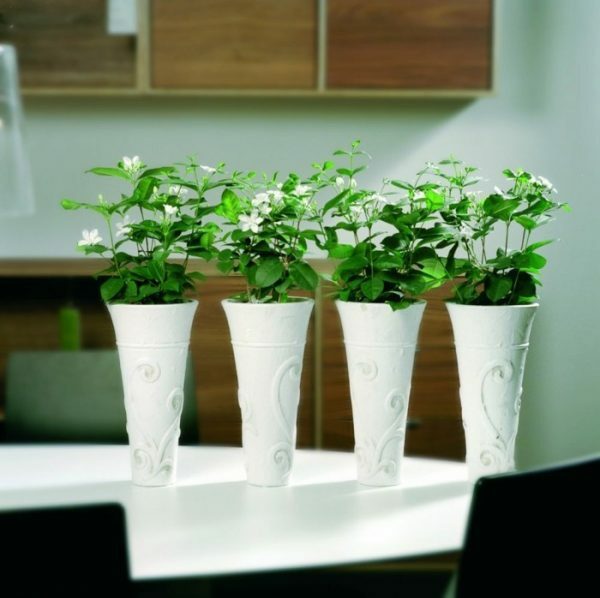 During the spring and summer period, it should have supplemental feeding with a liquid fertilizer for floral plants. 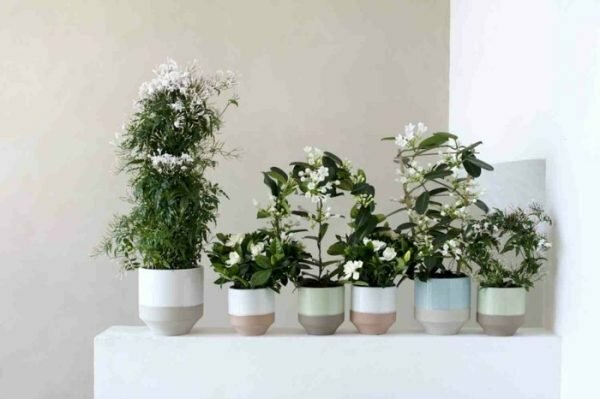 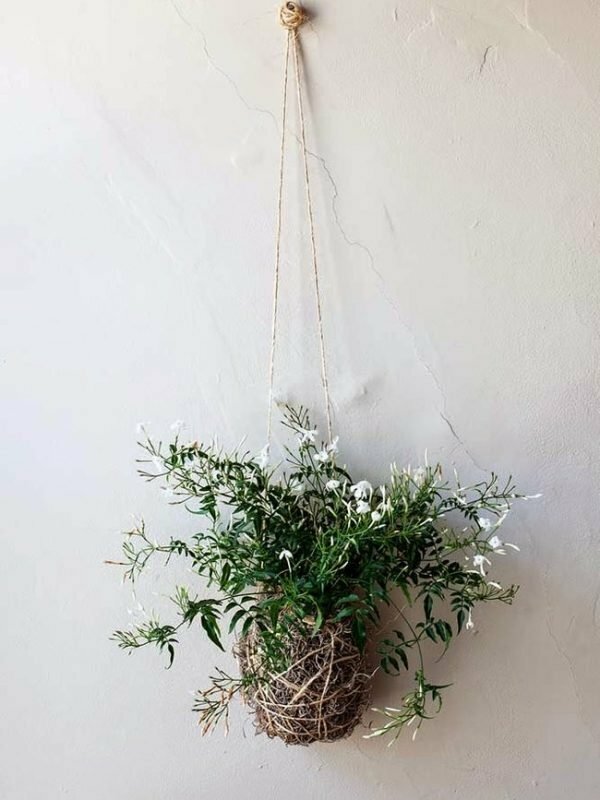 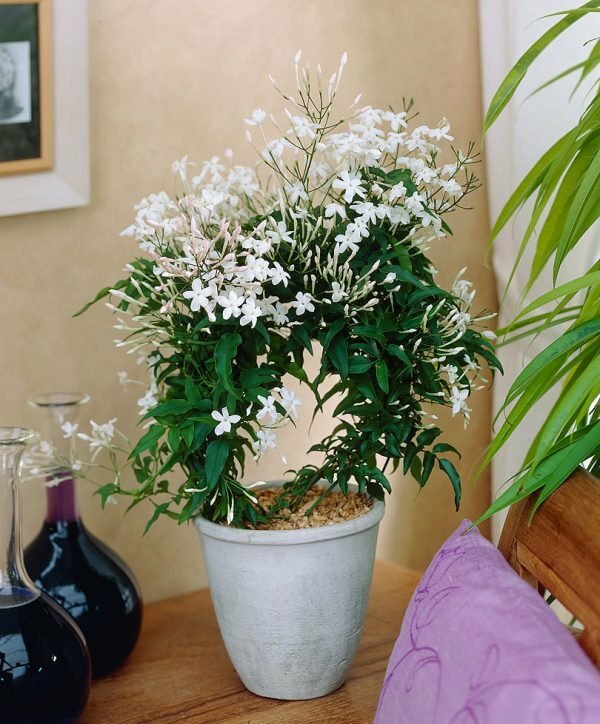 Indoor jasmine requires high air humidity and it is necessary to sprinkle daily with water, but it is important the flowers to not be moistened during flowering. 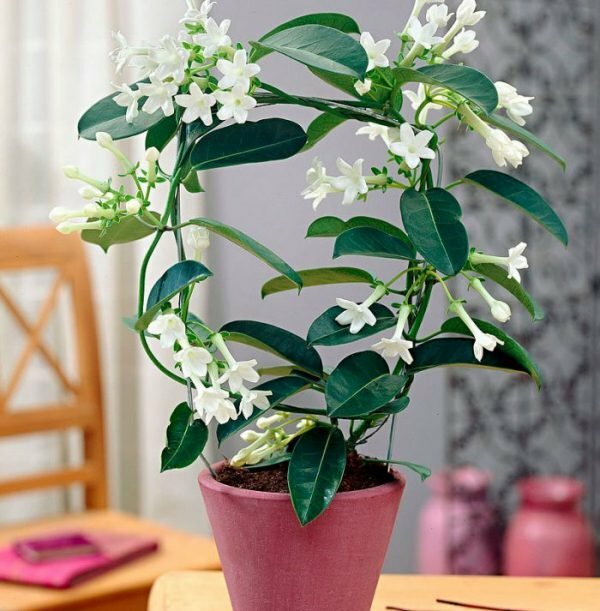 Take a look how magnificent is this plant.